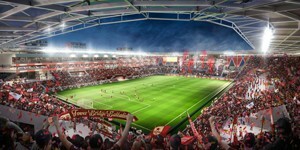 MLS expansion Will Sacramento snap expansion from St. Louis? Fan's perspective Supporters kept saying just one word, Wow! 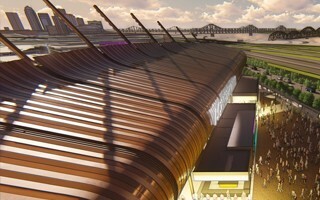 4 new renders of the West End facility were revealed as architects have changed. 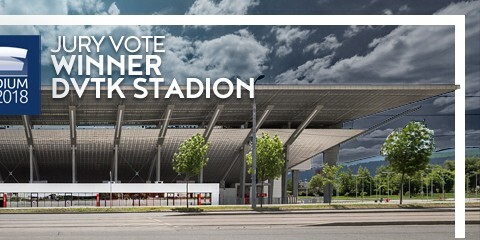 DVTK Stadion is the smallest ever and the first one from Hungary to win! 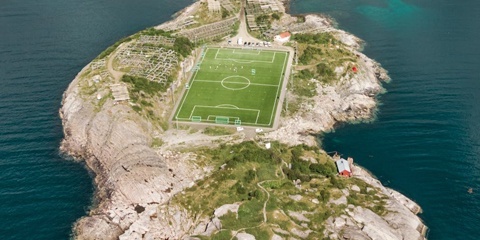 We only have one new photo of it, but man, is that beautiful! As some have speculated, the top division in USA will grow faster than set initially. 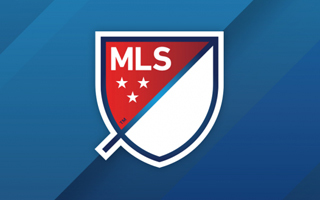 Instead of 28 teams, the new goal is 30 and already now MLS is the largest league by club number. 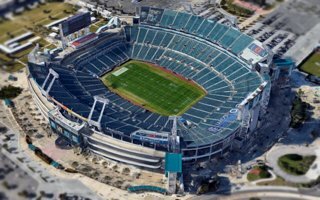 Jacksonville Jaguars are preparing to discuss a large upgrade to their stadium. It might involve a permanent sunroof or... an drones carrying temporary canopy. Yep, that's actually what owner Shahid Khan said. 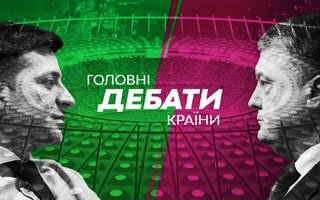 Kyiv Historic debate, but what about the turf? Two stages, electrifying debate and a thrilling final of a nasty election campaign. 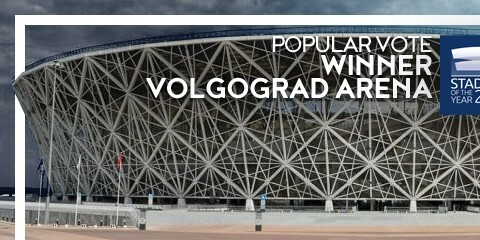 And yet to the operator of Ukraine's national stadium the biggest fear might be... will the field be ready for Ukrainian football classic? They've just sealed promotion to the third league. Ticket demand was already at 90% occupancy at the 10,000+ Sincil Bank Stadium. 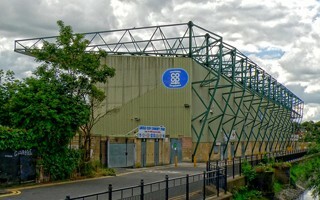 The Imps now consider how it could be expanded before next season. Two finalists left, decision expected soon. 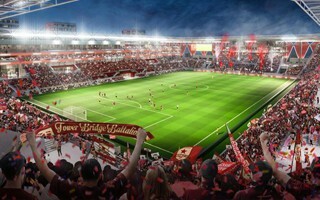 Sacramento Republic have overwhelming support for their stadium plan, while St. Louis is yet to release final renderings of theirs and cannot show a solid financial structure for it. 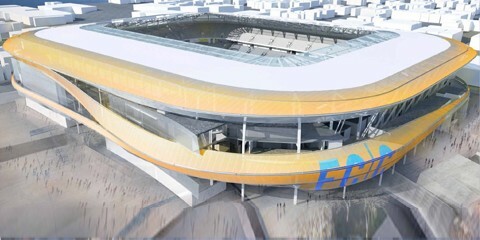 Will we see another MLS team in California? 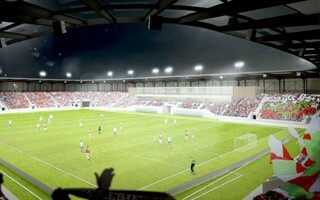 Against all odds the city of Sosnowiec will build its timber-clad stadium. Winning bidder was announced today. 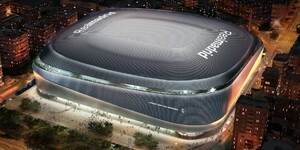 Despite exceeding planned budget, it's deemed satisfactory. 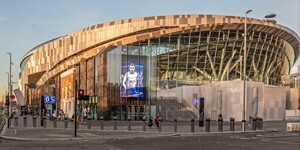 London Stadium is expected to feel more and more like home. 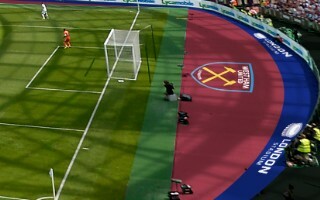 On Saturday it will first welcome fans with claret colour and WHU symbols around the field. 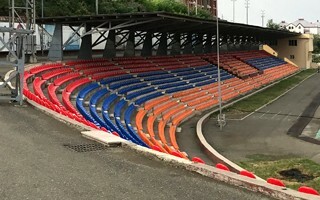 Next time you are speaking to one of those people who seems to have watched football in every stadium under the sun, try slipping Stepanakert Republican Stadium into the conversation. Chances are, you will be met by a blank stare, but all that is likely to change this summer. 04.04 Fan's perspective: Supporters kept saying just one word, Wow! 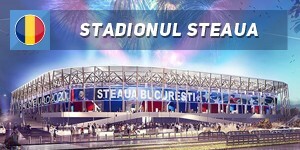 29.03 Zagreb: New stadium in just 2 years? 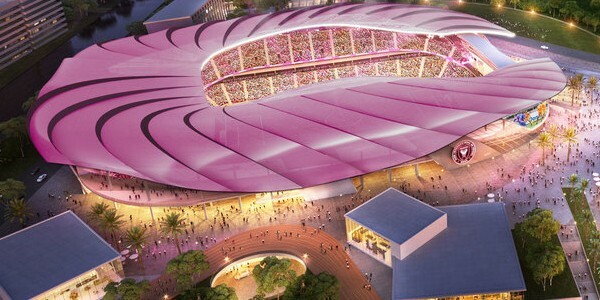 25.03 Can live betting change the US stadium experience?